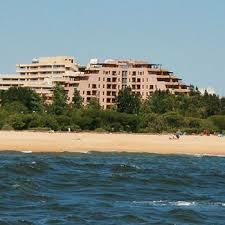 Staying in the renowned Dom Pedro Hotels (Dom Pedro Marina & Dom Pedro Golf) both 4* hotels. Guests can relax in Dom Pedro’s Spa Aquae, which features an indoor swimming pool, a hot tub and cardiovascular equipment in the fitness centre. Restaurant Oliva serves à la carte dishes with Mediterranean influence. At White, during the summer, you can choose from the extensive buffet. 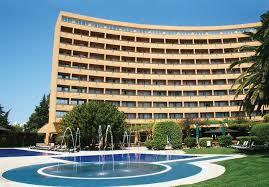 The Grill is located in the hotel’s lush garden and open only in the warmer months. An animation programme during summer and facilities such as a playground and kids pool are offered. Hotel Dom Pedro Golf Resort also features a games room. A beach bar with sun loungers, dedicated exclusively to Dom Pedro guests, is also available during the summer season. 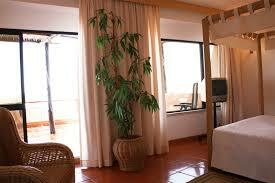 The bright, airy guest rooms of Dom Pedro Marina are air conditioned and have satellite TV. Each has a seating area where guests can enjoy refreshments from the minibar. 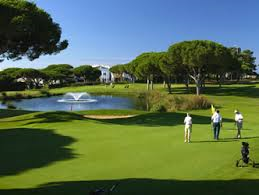 With a host of first class championship golf courses within a few minutes drive, Vilamoura is without doubt one of Europe’s very best golfing destinations. In addition to its golf, visitors flock to the Portuguese paradise for its awesome nightlife. Vilamoura may not have the super clubs of Puerto Banus or Magalluf, but surrounding the town’s magical marina are some brilliant bars. Figo 7 is a sports bar extremely popular with groups of lads, showing all the major live events, while the town has a fine array of gentlemen’s establishments and even a first class casino, with slots and plenty of table games. 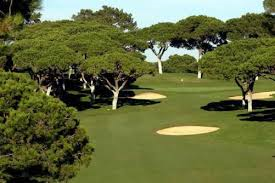 We have many packages available utilising the golf courses of Villamoura, just contact us with your requirements and we can then taylor make your package. 3 Nights in Dom Pedro Marina (4*) Hotel on B&B Basis and 3 rounds of golf (1 each on Pinhal, Millenium & Laguna) with free courtesy shuttle service to the golf courses.